GVK to purchase 10% additional stake in Mumbai Airport for $134m. Credit: Chhatrapati Shivaji Maharaj International Airport. 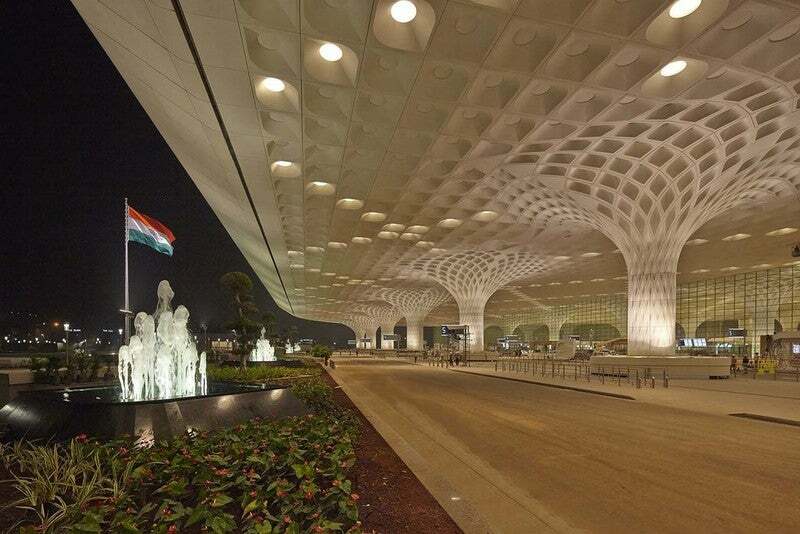 GVK Airport Holdings, a subsidiary of GVK Power and Infrastructure, has agreed to acquire a 10% additional stake in Mumbai International Airport Limited (MIAL) for around $134.01m (Rs9.24bn). The agreement to acquire shares from Airports Company South Africa (ACSA) forms part of GVK Airport’s strategy to keep Adani Group away from Mumbai Airport, as Adani attempted to gain a shareholding in the airport. GVK recently acquired a 13.5% stake in MIAL from another South African company Bid Services Division (Mauritius) in response to an offer made to two South African firms including ACSA and Bidvest by Adani Group to acquire a 23.5% stake in Mumbai Airport. With the acquisition of an extra 10% stake in MIAL, GVK Airport’s share in Mumbai Airport has increased to 74%, while the remaining stake is owned by the Airports Authority of India (AAI). Originally, Mumbai Airport operator MIAL was formed as a JV by GVK, Airports Authority of India (AAI), Bidvest and ACSA. Adani Group was looking to foray into the aviation sector through Mumbai Airport. As part of its plan, Adani Enterprises bagged rights to operate the six airports, including Ahmedabad, Jaipur, Lucknow, Thiruvananthapuram, Guwahati, and Mangaluru. Adani Enterprises is expected to pay Rs3.15tn ($45.264bn) to the Government of India to manage six airports in the country. On the other hand, GVK was planning to offload its stake in its MIAL aimed at cutting its overall debt pile. GVK may still move ahead with its planned stake sale, however the company wishes to select an overseas investor. The company is looking to invest on the development of the Navi Mumbai Airport.